on October 9th & 10th! 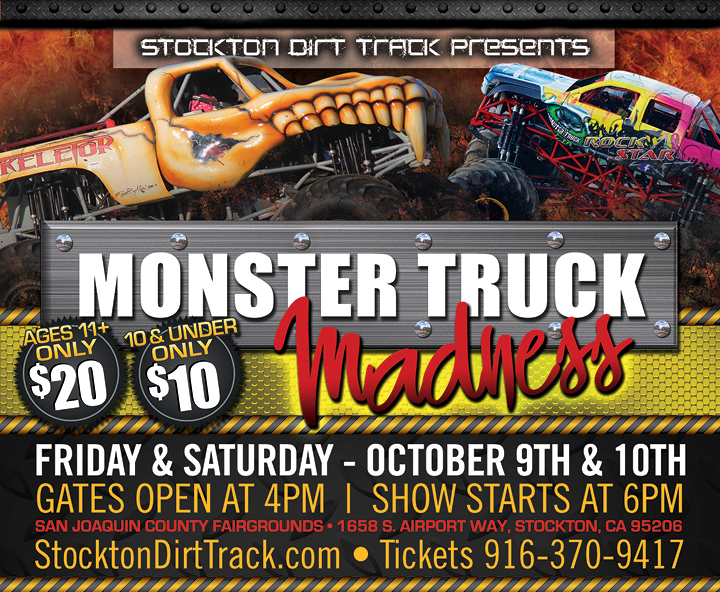 Witness an excess of 1,000 horsepower as ground pounding, axel wrenching monster trucks bring excitement over two days of intense Monster Truck action at the Stockton Dirt Track on Friday & Saturday, October 9th & 10th. All your favorites will be on hand including Rock Star, California Kid, Skeletor, Identity Theft, Obsession, Obsessed, Canadian Tough Guy & more! 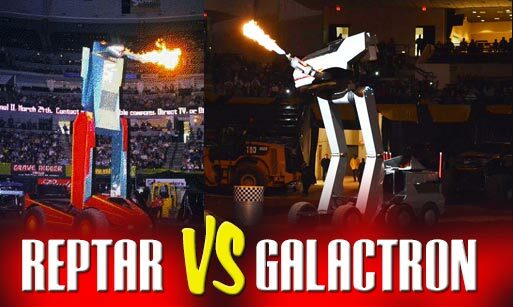 Also featured will be 30ft Transformer Robots battling to the finish. Don't miss your only chance this season to catch Monster Trucks at the Stockton Dirt Track sponsored in part by O'Reilly Auto Parts! 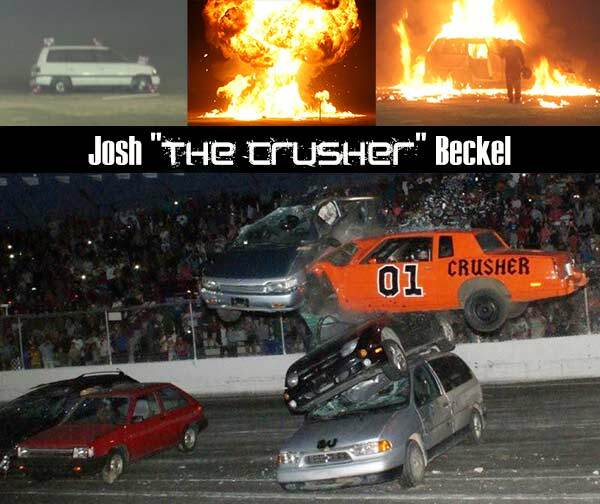 Josh "The Crusher" Beckel will also be on hand to entertain the crowd! Josh was featured on History Channel's Daredevils and learned under the Mr. Dizzy, another famous dare devil out of the Pacific North West! "Monster Trucks are always great family entertainment so we encourage everyone to bring the kids out and have a good time with us," said Tony Noceti of the Noceti Group Inc. "It will be a perfect lead in to our season finale at the Dirt Track on November 7th featuring the King of the West 410's & Civil War 360's. 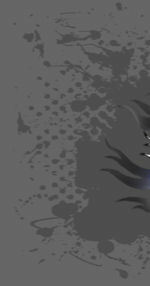 Ending the year with two big events will be a great cap to 2015." Join us for the FREE Pit Party from 4:30pm-5:30pm with paid admission as the drivers meet with the fans, pose for photos and show off their incredible machines up-close. 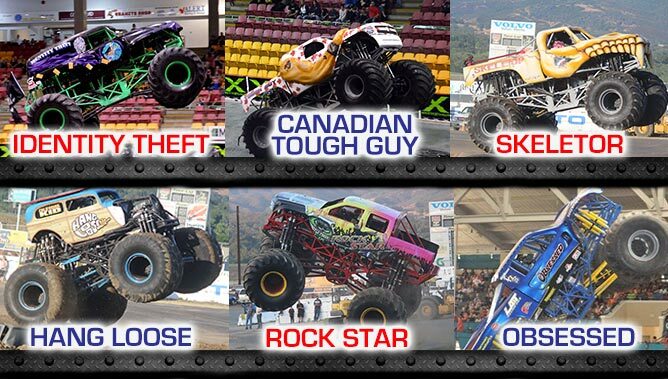 The monster trucks will compete in side-by-side drags, wheelie competition and thrilling freestyles. Fans can interact with trucks and drivers, feel the rumble of engines and witness all the ground pounding, car crushing action at an affordable price. There is a $3 processing fee per order when ordering presale tickets, no refunds. The Stockton Dirt Track is a lightning fast 3/8 mile clay oval and is located on the San Joaquin County Fairgrounds in Stockton, California. It is built inside a one-mile horse track and boasts one of the nicest dirt track facilities in the state.